We asked Seattle Times readers to share their unusual and creative ways to try to beat the heat without A/C. Just 33.7 percent of homes in the Seattle metro area have air conditioning, our FYI Guy Gene Balk reports. 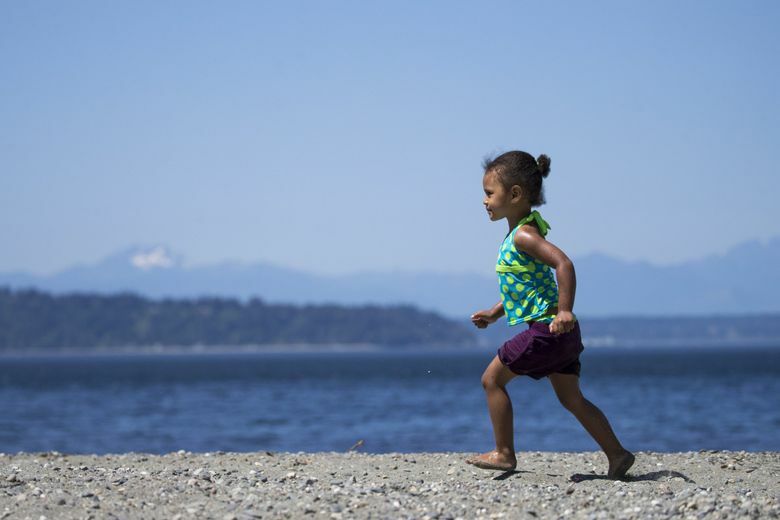 One reason: Westerly wind over Puget Sound cools us just enough for most of the summer. 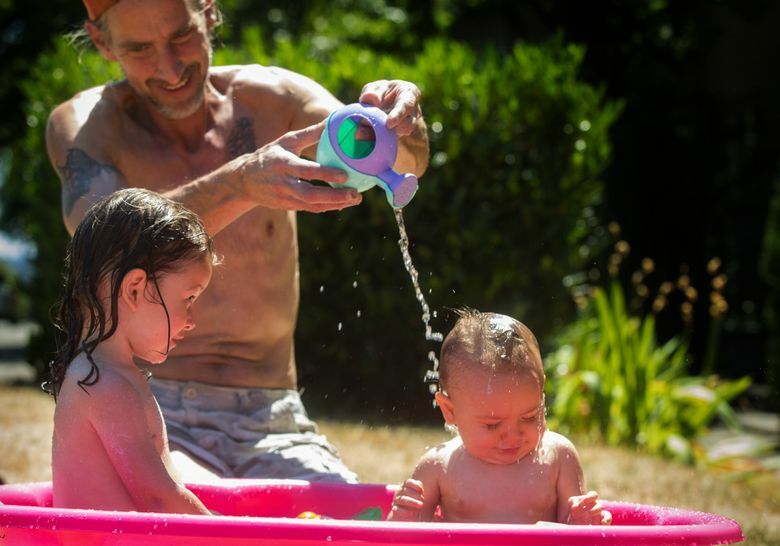 When people of the Pacific Northwest endure a heat wave, they first, of course, complain. Then they get creative. Seattle is least air-conditioned metro area in the U.S., census data show. So how do locals keep cool? Here’s a sampling of the nearly 100 responses to our reader call-out about unusual ways we try to stay cool.